In most cases, when the contract is signed, that indicates that the deal has gone through. However, that does not mean that one can relax and assume that everything will work out fine. One should be more vigilant during this time. In between signing the contract and closing, one should ensure that you are working hand in hand with the buyer’s inspector and an appraiser. You should also make an effort to ensure that the purchaser is making progress. You should also make an effort to hire a closing company. The last step is to make a schedule and then go ahead and close the deal. 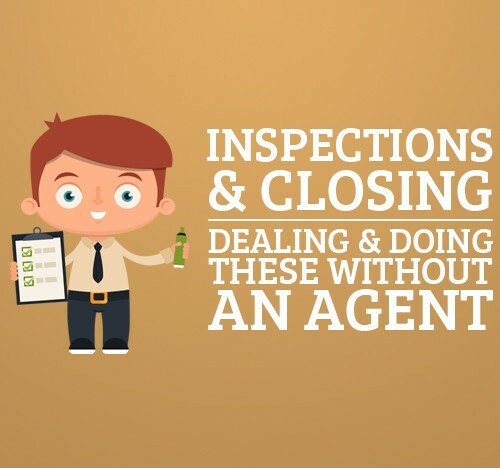 When selling a house on your own, closing is one of the most challenging steps. There are literally countless amounts of legal details that one needs to cover. In order to successfully cover this step, there are several things that one needs to understand. You need to understand several terms. First of all, one needs to understand what is meant by a settlement. Settlement refers to the particular time when all the lender’s and buyer’s funds have been deposited into the settlement attorney’s escrow account, the lender’s documents have been signed, the deed and all other related documents have also been signed, and all the financial calculations are complete and have all been disclosed in the HUD-1 settlement sheet. The HUD-1 settlement sheet is issued by the US government to record all financial transactions regarding real estate. The document is prepared and issued by the attorney, and every party is supposed to have a copy of the document upon request. One should also understand that the attorney does not represent any particular party during the closing. The attorney represents all the parties without any bias to a particular party. The attorney is supposed to ensure that the buyer’s and the seller’s interests are expressed in the contract accordingly. The buyer is the one who chooses the attorney, although, in the end, both parties have to pay a small fee for the services offered by the attorney. If one might be unable to attend the settlement in person for any reason, one can be represented by someone else through the power of attorney. When selling the house, one should also keep an eye out for the amount of loan payoffs. This is because they are supposed to be higher because of the accrued interest. Most of the paperwork and legal issues are usually dealt with by the escrow company. This is an independent organization whose responsibility is to oversee the change in ownership of houses. One can also hire an attorney to oversee the handover. However, different states have different rules regarding escrow companies and attorneys. It is important for a seller to understand the processes that one goes through until the closing. When the purchase contract has been signed by all the parties involved, the escrow company responsible for the handover takes charge of the whole process. The buyer goes ahead with the required tasks, such as carrying out an inspection of the house, while the seller is supposed to work entirely with the person inspecting the house as well as the appraiser from the bank. When that is complete, the buyer can go ahead and inform the person selling the house, the escrow company, and the lender that everything has been completed. At this point, the seller gets into contact with his lender so that they can arrange a mortgage payoff. He gives the lender the name of the escrow company, which is supposed to come up with the closing statements. During that time, the buyer of the house is supposed to be working on getting his mortgage pledge completed. The seller must notify his home insurance firm about the impending sale of the house. If the house is a townhome or a condo and is affiliated with a homeowner’s association, the buyer must have an interview with the homeowner’s association. If there might be a need, the seller should arrange for association documents to be made available to the buyer. At this point, the seller and the buyer receive the Department of Housing and Urban Development HUD-1 settlement. This is supposed to happen at least 24 hours before closing. The HUD-1 settlement contains details about the exchange of money from the buyer to the seller. Any financial information recorded on the HUD-1 settlement should be agreed upon by both parties before they meet at the closing table. At the closing table, the buyer is made aware of the title deed details, lender’s promissory note, truth-in-lending disclosure, and all riders regarding the loan and the deed of trust. It is worth noting that at the closing table, attorneys from both parties should be available, as well as the escrow agents and the title. All the parties should ensure that they observe all the documents and the title keenly to ensure that the names are all spelled correctly, that they are the correct names, and make sure that how the title will be held is listed. When all the paperwork has been done and signed, the new owner is given the keys to the house as well as all information regarding security systems in the house. When the closing has been completed, the seller is given a certificate of satisfaction. This certificate is issued by the seller’s lender just as they would if a loan was closed. The certificate must be signed, notarized and then filed. It is filed in the lands records sector of the county from where the seller hails. It is only after being recorded that the seller’s loan is released from the title. The buyer then goes ahead and records his new title with the county records division. 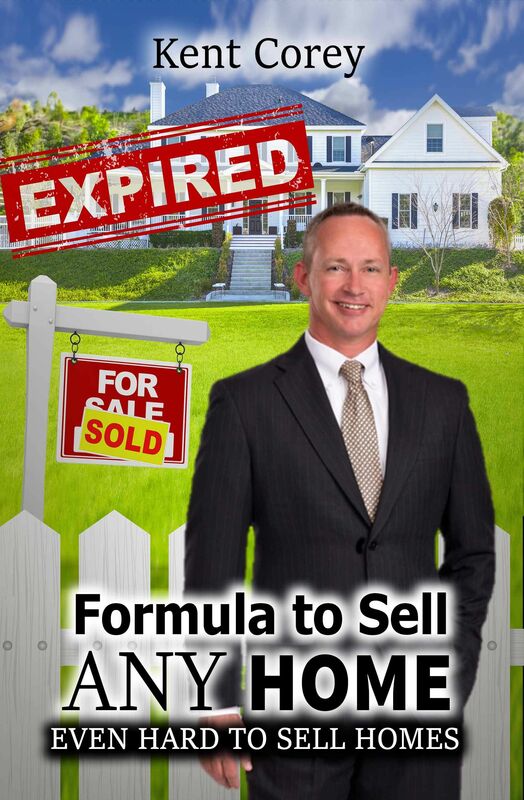 Whenever one is selling a house whether through FSBO or through a real estate agent, one requires a lawyer. It is important to have a lawyer to take care of your interests and help you navigate the legal jargon and all the required paperwork. When selling a house, there are many considerations. For instance, one might be wondering how much to list the house for or if they should sell it now or after one year. All of these are questions that an attorney can help you figure out. However, it is also advisable not just to hire a real estate lawyer; one can hire a lawyer when near the closing phase of the transaction. The reason behind that idea is the fact that as a seller, you have a lot to lose should unexpected legal issues come up during the sale. It is also wise to consider the legal expenses of having a lawyer throughout the entire process. A lawyer is supposed to offer guidance and legal advice when dealing with the legal aspects of the sale. The lawyer will help you navigate the legal stuff while at the same time ensuring that you are not breaking any state rules as you continue with the sale procedure. The attorney also helps you deal with the title company and the buyer’s lawyers, thus ensuring that the transaction proceeds smoothly. It is advisable to work with a local attorney since a local attorney will have dealt with the title company at one time or another. This will ensure that there will be better chances of the deal going through without a hitch because of the working relationship between the opposing attorneys as well as the relationship between your attorney and the title company. When choosing your attorney, ensure that you go for a professional with a good reputation. You do not want to end up at the closing table and the buyer has professional lawyers while your lawyer is staring blankly at them. That will certainly end up giving you a bad deal. When hiring a lawyer, make sure that you go for someone who is experienced and someone who is capable of fighting for your interests. Once you have a good lawyer on your side, the next step is to select a settlement agent or a title company. For this task, you can ask your lawyer for a recommendation. Even after getting a recommendation from your lawyer, ensure that you do a background check on the company or the agent. You might consider issues such as reputation, costs, and competitors. You should also enquire from your lawyer about title company practices since they vary from one state to the other. When selling a house on your own, there are many mistakes that one is liable to make. Naturally, mistakes occur, but there are some common mistakes that one should avoid. One of the biggest mistakes that one should avoid is trying to create a contract without professional help. This is the reason it is important to hire an attorney when selling a house on your own. Trying to create a contract on your own might land you in trouble. This is because of the fact that there are some laws in your state that you may not know about that might either land you in trouble with the authorities or make you end up with a very bad deal. Another mistake that you should avoid is failing to give a buyer full disclosure. In normal circumstances, real estate deals have detailed disclosures. Some of these disclosures include structural or mechanical defects that the house may have undergone while under the ownership of the seller. Failing to furnish the buyer with such details might make the contract invalid and in other cases lead to monetary damages. The courts have the power to make the seller pay monetary damages to the new owner of the house. For houses that were built before 1978, a seller is required to provide full disclosure on lead paint. Failing to do so might result in legal action taken against the seller. The reason behind this is the fact that before 1978, most houses were painted using paint that contained lead, which is poisonous. Therefore, a seller is supposed to provide full disclosure on the issue of lead paint. Another thing that most people forget is to register everybody who has viewed the property with the intention of buying it. Although this is not a legal requirement, it is good to keep a record of the people visiting the property so that it is possible to track people in case there are instances of theft or vandalism. 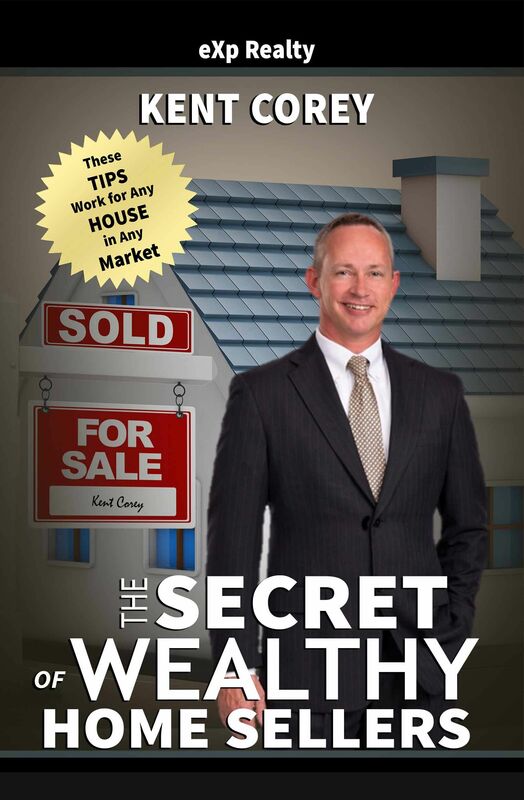 Giving too much information is also discouraged when you are selling your property. Though it might come off as a good way of showing potential buyers the amount you have invested in the property, giving too much information might give a potential buyer the wrong message. The buyer might think there is something wrong with the property, or that you are desperate to sell the property. Therefore, one should be careful not to hide important information from the buyer while taking care not to give too much information that might scare the buyer away. Another mistake that people who want to sell their houses make is giving an incorrect price. Someone wanting to sell his house might price the house way too low or way too high. In most cases, people who want to sell their houses often end up selling the houses at lower prices than the real value of the house.